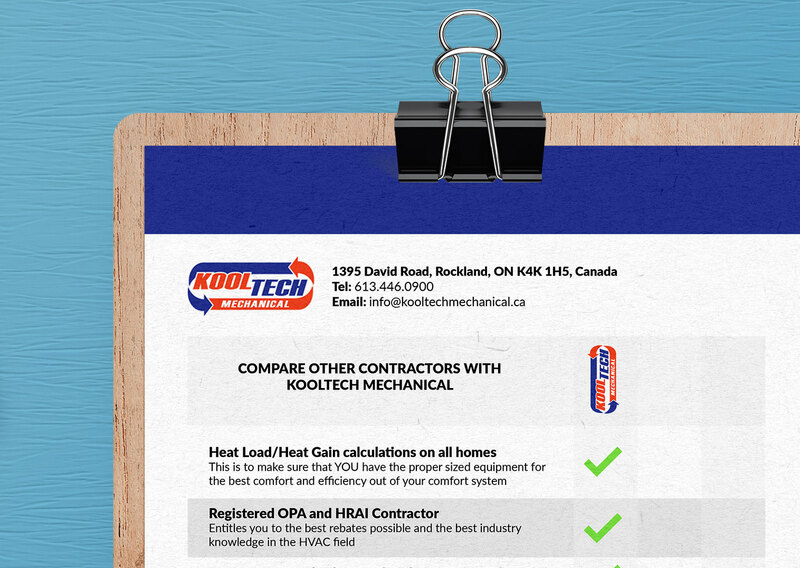 The above requirements are normal practice for a professional heating contractor. 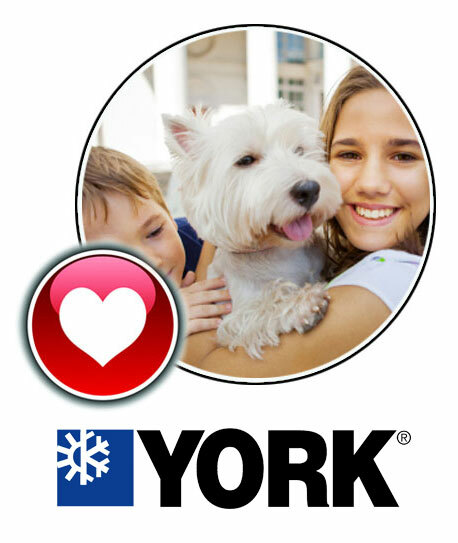 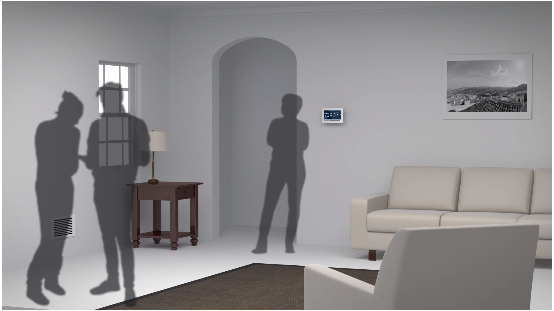 There is a great value in dealing with an experienced HVAC contractor. 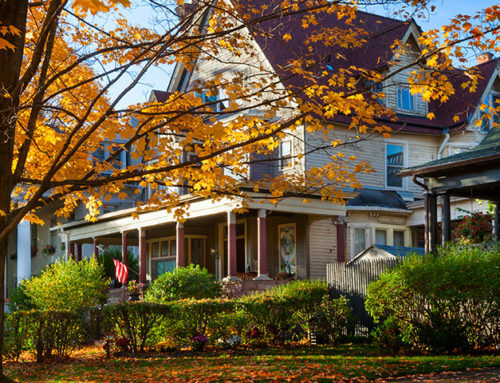 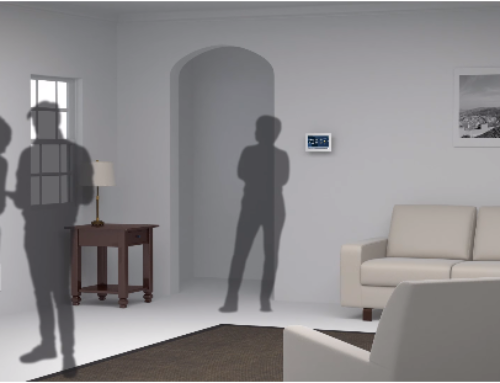 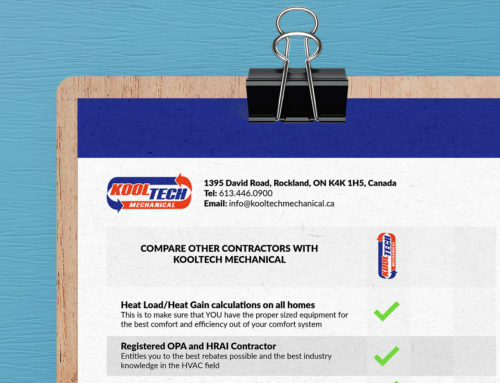 CALL KOOLTECH MECHANICAL to get a proper assessment of your home’s needs and making sure you get properly sized equipment for your heating and cooling system.